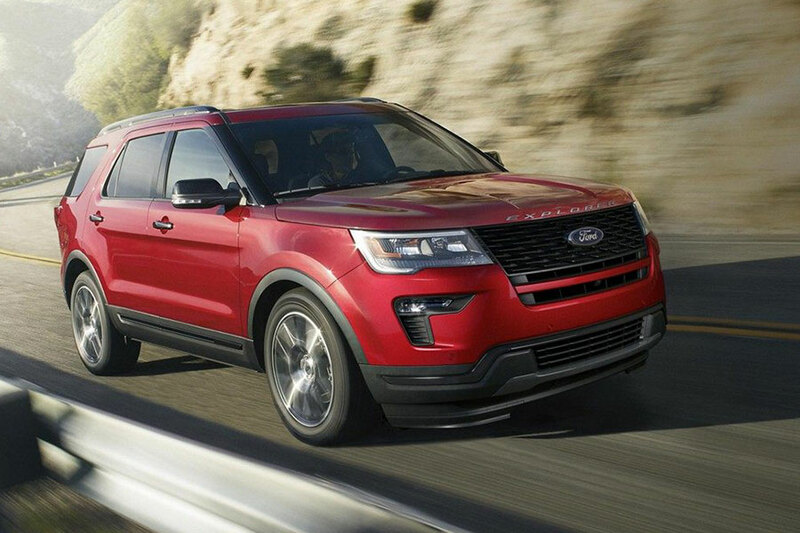 The fifth generation of the ever-popular Ford Explorer continues in the 2019 model. The current generation has been around since 2011, but you won't see us complaining. This mid-size sport utility vehicle continues to be relevant, as evidenced by their sales numbers. Almost every year, this generation of Explorer has sold more and more. Why change what works so well? In this preview guide, we'll talk about what's new for 2019 and what stays true to the Explorer name. Short answer? Not very much. The 2019 Ford Explorer is very much like the 2018 model. Very minor changes have been made to the feature options on trim levels. We're not going to get into that level of granularity here, but there is a point to be made here. 2018 is a lot like 2017. And 2017 only added new tech, like the SYNC3 infotainment system and Apple CarPlay and Android Auto. If you're detecting a pattern, you're right. The Ford Explorer is pretty steady, changing little from year to year. We have to go back as far as 2016 to see a major update. Still, if you look at the sales numbers. Not only is the steadily popular Ford Explorer still relevant, its sales numbers are increasing. What makes the Ford Explorer so popular? Maybe families are getting smaller, but family cars are getting bigger. That's because not only do they seat the entire crew, but they haul plenty of gear too. If you're raising a family of weekend warriors, you want to space for tents and tarps, firewood and fuel. The 2019 Ford Explorer offers seating for seven and more cargo space than every other three-row sport utility vehicle. That'll come in handy and almost every driver can think of something to do with that much space. The 2019 Ford Explorer comes with a competent V-6 engine that produces 290 horsepower and 255 lb-ft of torque, probably more than enough for daily driving. There's also a 2.3-liter turbocharged inline-4 engine that delivers more horsepower and torque (280 hp and 310 lb-ft). But the engine we're most excited about is the twin-turbo V-6. That engine generates an astounding 365 horsepower and 350 lb-ft of torque. Some compare the Ford Explorer to minivans, but with the right engine it's much more like a truck. A reliability rating is good for determining the value of a car, how long it'll last, and how far it'll go before needing major repairs. It's too early to have a reliability rating for the 2019 Ford Explorer. But since the 2019 is nearly identical to the 2018 Explorer, last year's rating is a good barometer. In that year, the Ford Explorer earned an outstanding predicted reliability rating of 4.5 out of five from J.D. Power. That's well above average (3 out of 5) and one of the highest ratings in the mid-size SUV class. 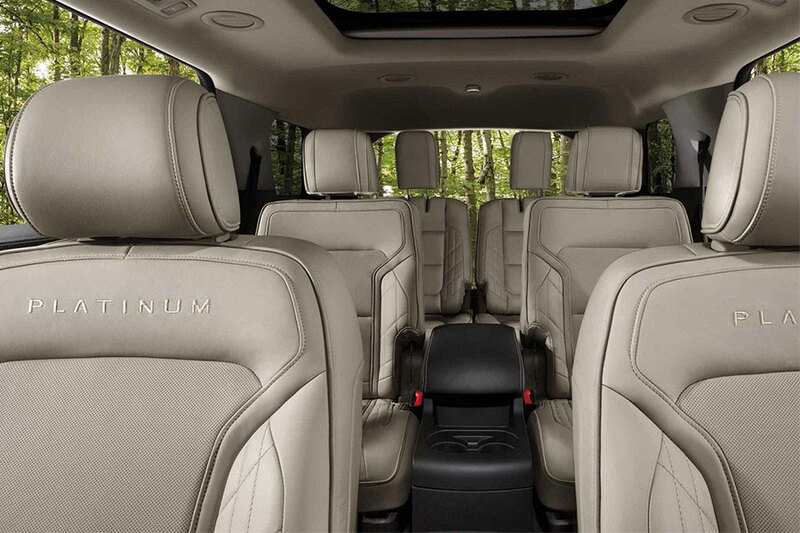 If you want a powerful, dependable SUV with more than enough room for you, the kids, and all your stuff, the 2019 Ford Explorer should be yours. That's why the Explorer comes back strong year after year.